This week’s blog is brought to you by my dear friend Nimmy Henry, who is passionate about God and serving His people. I’m thankful for a good dad in my life. 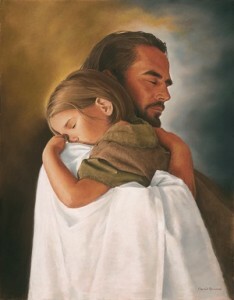 Because of him I was able to understand the love of my Heavenly Father. I know not all of us are blessed with good earthly fathers, but we all have something in common, an everlasting Heavenly Father. When I first came to know my heavenly Father, I used to use my relationship with my earthly father to better understand how God loves me. I’ll illustrate this better with a story. It was 2005 when I came down to India for medical school, my parents came to drop me off , we had planned it so that, they would be around in India for the first week of school and then leave. But last minute the school postponed the starting date to a week after my parents flight back to Canada was booked for. I was calm and excited for starting medical school for the whole period, that is, until the night before my parents were leaving. That’s when it hit me, and that’s when I wanted to book another ticket and join them back to Canada. 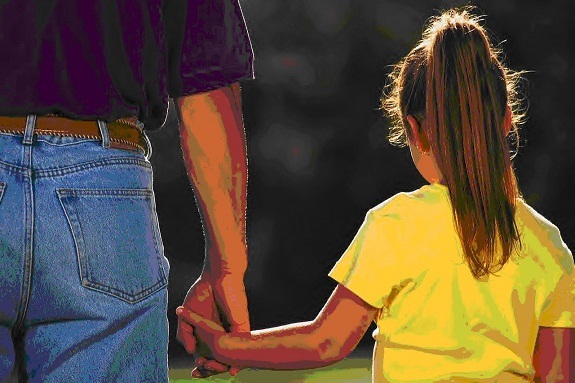 With my dad’s words of wisdom I wiped away my tears, lifted up my head and broadened my shoulders ready to face what may come because of the courage those words spoke into my spirit. This is the same with the words of our heavenly Father, there are days when we are so scared to move forward, days when the future is a scary thing, days we want to run back to bed and sleep away the troubles, but then the Word of our Father comes. His Words are Spirit and life. Keep those words close to your heart, drink from it, live on it, for without it, it’s a scary battle out there. incline your ears to my sayings. God bless you as you discover more and more of your Father’s love for you in His Word, may His words strengthen you for the battle! 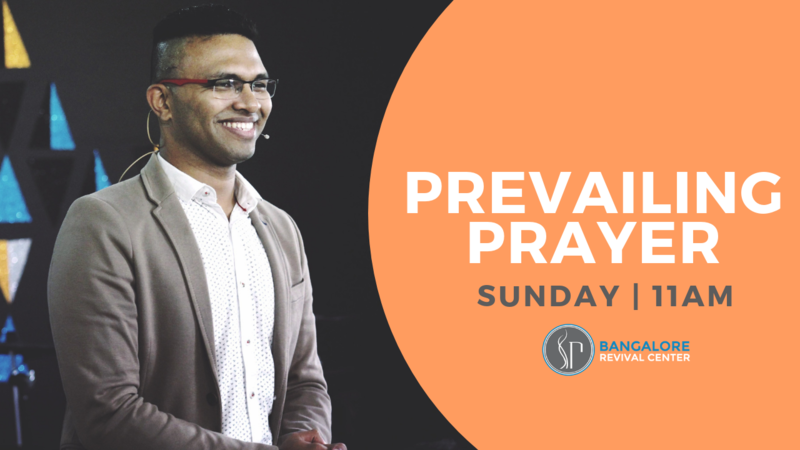 Praying this post has ministered to your hearts. Please feel free to share below your thoughts and experiences of your encounter with your Heavenly Father! The more we get to know our Father,the more exciting life gets….Awesome post!!!!!! Amen! Yes very true Kenneth! Praise God! God bless you Sheba! 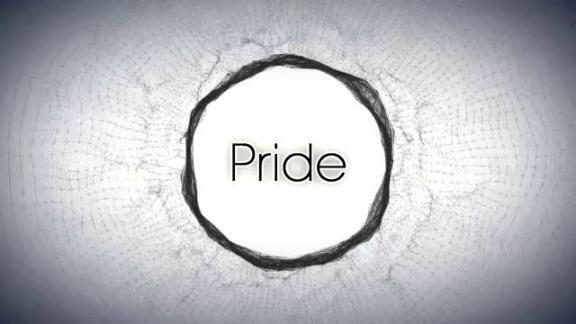 Defeating the Spirit of Pride!